I'm Jafrul. Previously active in CB riding BlackBerry Passport. 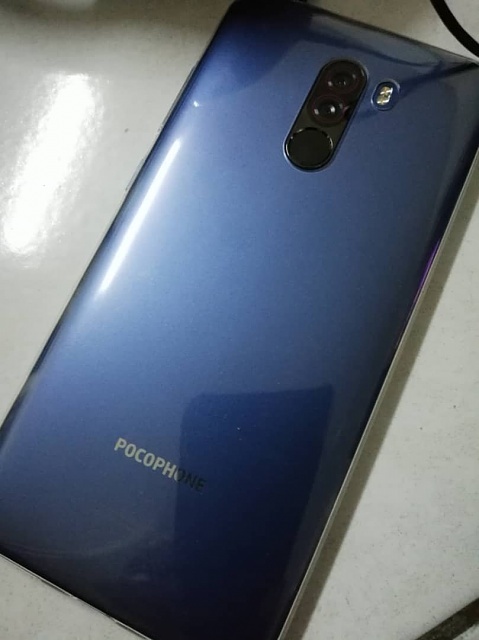 Now joining the android bandwagon on a Pocophone F1. Nice phone! I too frequent CrackBerry. Welcome to Android Central! Hello Jafrul, welcome to the forums at Android Central! Hi, Mark Anthony here. Greetings from the Biggest Little City in the World., Reno, Nevada. By Mark89506 in forum New to the Forums? Introduce Yourself Here! Hi, took a screenshot on moto g6 play and instead of some text i saw somebody face. Hi everyone, Can someone help me with this problem? 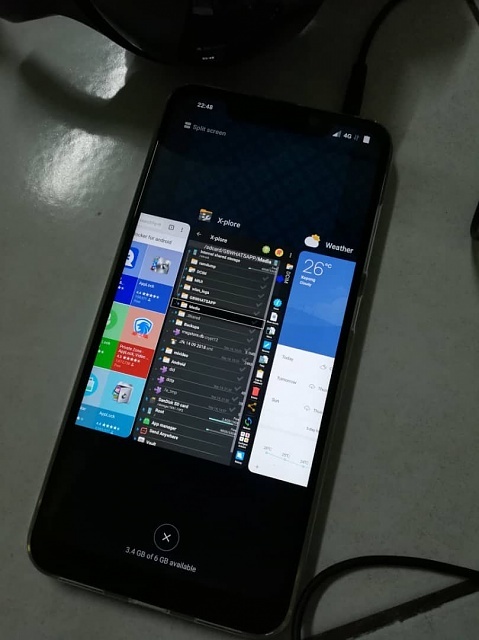 Hi can anyone tell me which phone is this by looking at this screenshot of the navigation bar.